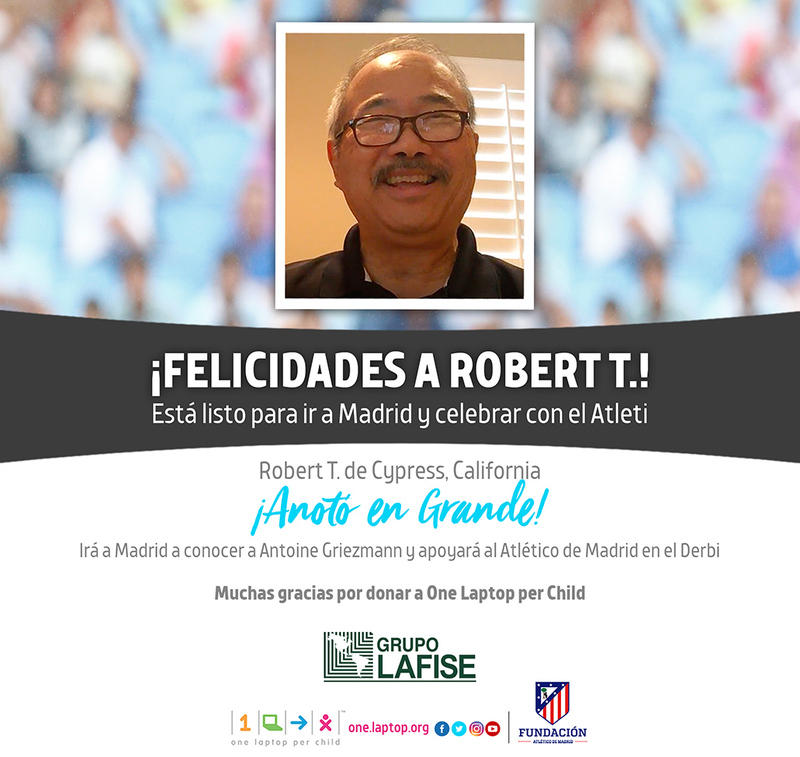 Congrats to Robert T. from Cypress, CA who’ll fly to Madrid to cheer on and meet the Atlético Madrid team! Gooooooaaaalllllls, all around. Watch him find out here. A big thank you to everyone for supporting One Laptop per Child to help us transform children’s education. You guys rock! 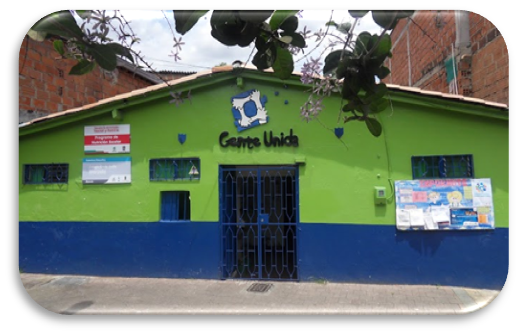 Fundación Gente Unida (The Foundation for United People- the “Foundation”) is a non-governmental organization created to provide education, training, and protection of children and young people in vulnerable situations. The organization works to meet their basic and educational needs with available resources, in an effort to improve their quality of life. 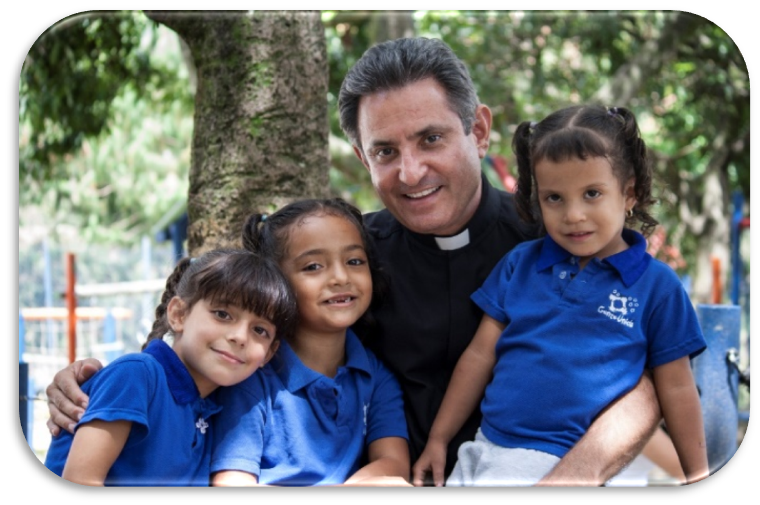 In 1992, Father Jorge Villalobos Ortega, a priest from Mexico, arrived in Medellin, Antioquia, Colombia. 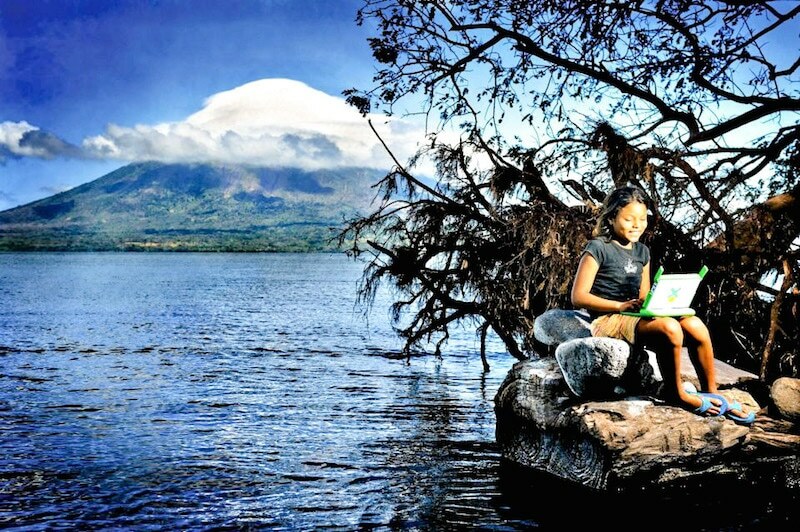 He saw beyond the beauty of the mountains to the shantytowns surrounding the Valley of Aburra. He spent time with a group of young people and participated in conferences on human values, and he asked them: “Why are you indifferent to the poverty and violence in Medellin?” The group began a profound and painful experience as they visited families living in the impoverished Moravia neighborhood. The group discussed the needs of these families and they shared their hopes and dreams with the young group. 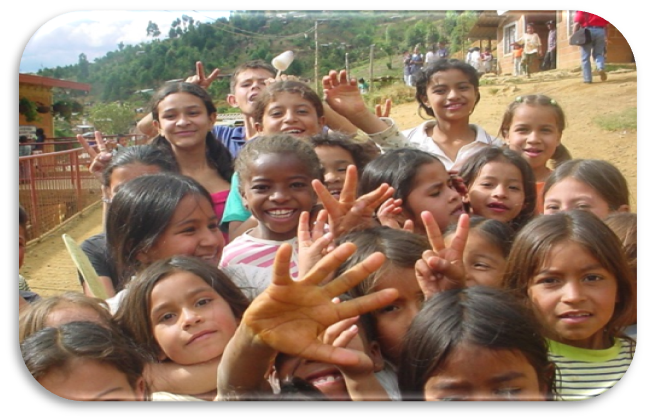 In 1993, Father Villalobos Ortega started an educational program involving 33 children from this community. The goal was not only to meet the children’s immediate needs but also to teach them so they could become the builders of their own futures. 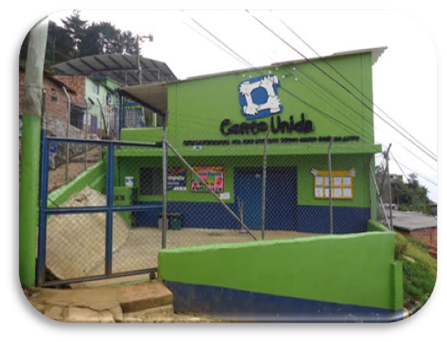 The Foundation provides protection and education to the most vulnerable people living in the Medellin metropolitan area. 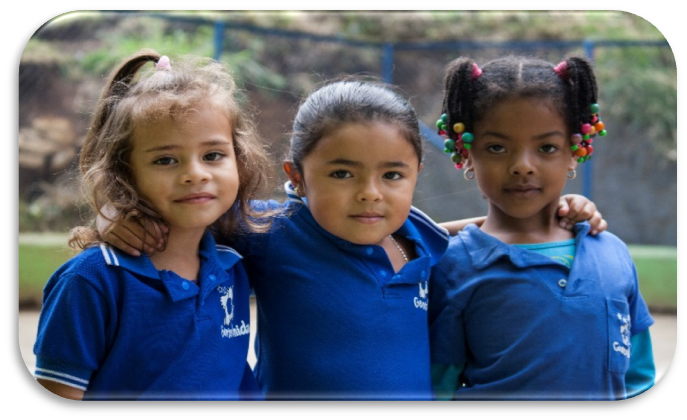 There are currently five educational centers located in the most disadvantaged areas of the city: Moravia, Santo Domingo (La Esperanza), Manrique (La Honda), Belen (Villa Café) and Robledo (Pajarito). 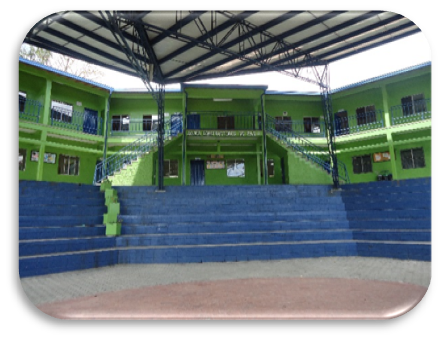 The educational centers feed and educate 3,200 children, youth, and adults. Educational programs include early childhood, preschool, primary, secondary and adult education courses. More than 170 children and youth live in the Mary Bohio Home, a shelter for children who have suffered from domestic violence, abuse, and/or neglect. The Foundation provides a home, care, and education for these children who range from 3 months of age through college age students. 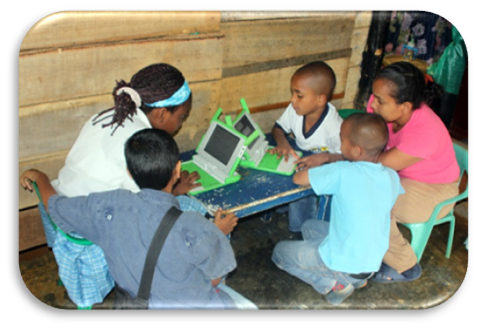 In 2009, the Foundation launched the PERLAS project, a program focused on using a laptop for learning. 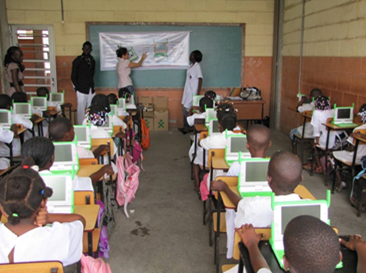 More than 2,000 OLPC Laptops were incorporated into the classroom in an effort to make learning more fun and enriching for participating children. Children were given an opportunity to use a technological tool that would soon become their best companion in their academic training. Children had the opportunity to participate in the world of technology, the world that was reserved only for those with sufficient financial resources, despite the pervasiveness of technology in our daily lives. 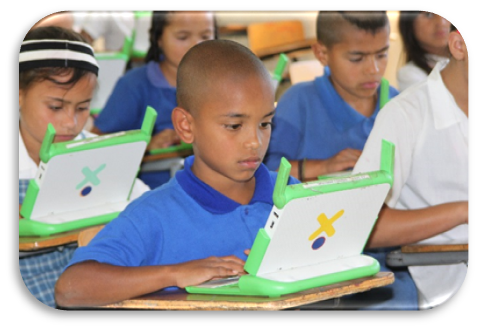 In 2010, additional 374 OLPC Laptops were acquired in order to include 1st through 5th graders in the educational program. 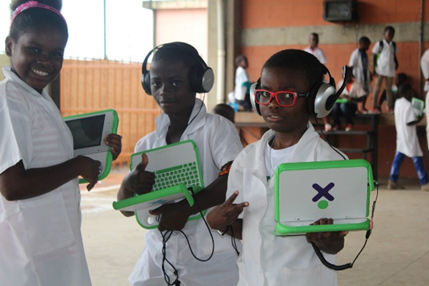 Each OLPC Laptop given became an immediate ally of the child. Children now had a friendly team of support as they entered the world of technology, a world that seemed distant and unattainable before. 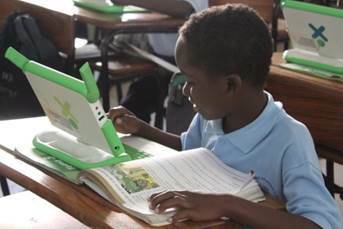 Thanks to the OLPC Laptop, homework became a more pleasant task and students had the opportunity to chat, share activities and play without having to be physically close to one another. This was certainly a surprise for the students! The Foundation created a unique security system for the OLPC Laptop. When a machine is lost, the computer turns off and is unusable. The technical teams also created activation keys for the machines according to the school calendar. All coding was generated on the Foundation’s servers. 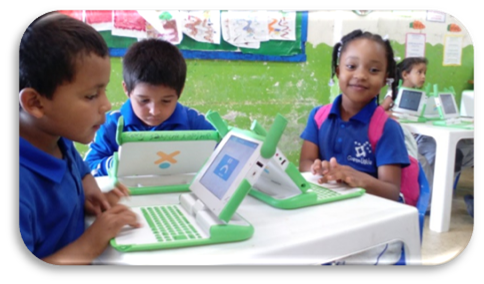 The OLPC educational program and use of the OLPC Laptops are being supported by the Marina Orth Foundation during 2016. The Foundation is grateful for this collaboration! 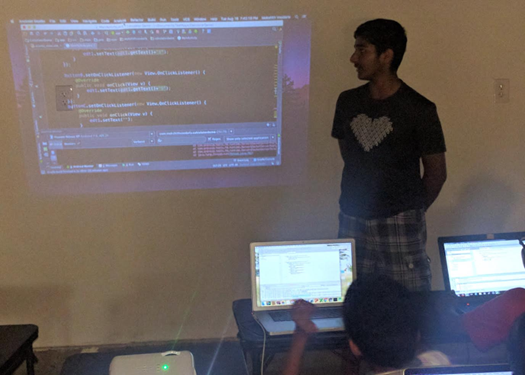 Mokshith Voodarla is a high school student who made a generous donation to OLPC. From a young age, I’ve been amazed by the way technology helps us in our daily lives. It was mind-boggling to me when I saw subtle things like turning on a TV with a remote happen. This led me to the realization that I wanted to build technology that made people’s lives easier. I’ve always liked to see something happen after writing a program. This started off with LEGO Mindstorms but has come all the way to building Android Apps that automatically take notes for you when taking a picture of a textbook. 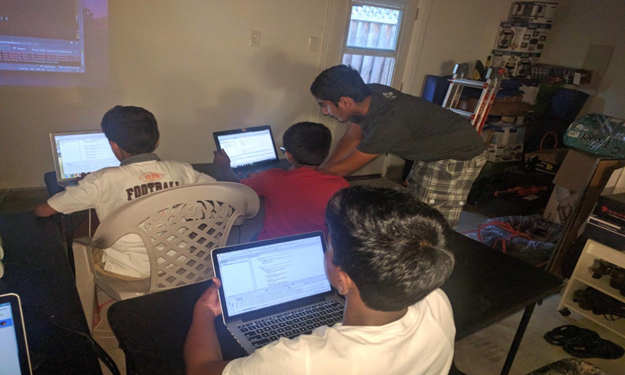 I wanted to benefit as many people as I could with the knowledge I had so I decided to teach kids how to build Android apps. While doing this, I wanted to maximize the benefit of this work, and that’s when I remembered One Laptop Per Child. I’ve always taken for granted the resources I had to do things and I wanted as many people as possible to receive the resources and opportunities to do the same. 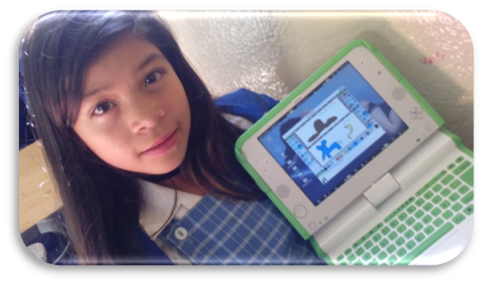 I realized that by donating to OLPC, my work would help benefit a lot of people. I chose to do just that. Working with the kids was great. We started off from them not knowing anything at all to them being able to build a whole calculator all by themselves. We did this over the course of nine weeks. I was happy that I was able to spread that feeling of amazement on many people’s faces when they saw that what they programmed. That kind of feeling is what I live for and I really felt it when I saw those kids experience just that. The feeling itself is indescribable but it’s just amazing. 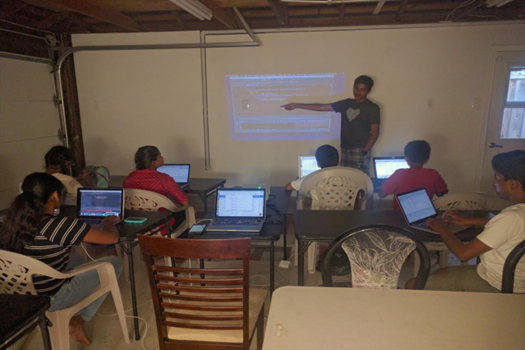 Teaching these students and then being able to donate to OLPC was a very worthwhile experience for me and I would recommend if anyone else can, they should make a donation as well. OLPC does great things in developing countries and is a real reason why the world is accelerating faster and faster all the time. All reasons support helping the OLPC cause.